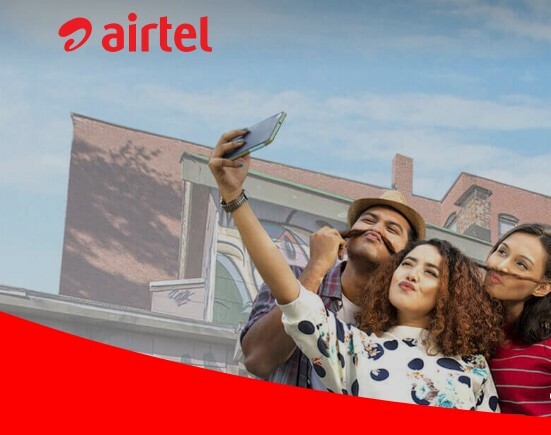 Airtel Customers can activate 1426 MB Boishakhi Internet Offer 2019. In this Package, Airtel Customer will get 1426 MB Internet at 20 TK. 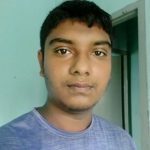 The Validity of this Pohela Boishakh Internet Offer 2019 is 30 Days. Today is Shuvo Noboborsho, the First Day of Bengali New Year 1426. Airtel BD has published this Offer for their Customer who wants to celebrate this day with traditional activities. In this Offer, You will get Full Month Internet Solution. So, once you will activate 1426 MB Internet Package at 20 TK today, you can Enjoy this Internet Data Whole Boishakh. Here is the details info for the Airtel Customer who wants to activate this offer. This is an offer which is only for Airtel Customers. Most of the customers have received this Offer notification via SMS. If you didn’t get any SMS, You can also activate this Offer to your Number. Let’s read the offer details. There are some others Pohela Boishakh Offer 2019 is available for Airtel Bangladeshi Customers. If you want to get more offers, let’s read the below-related post. You can also visit our Homepage to find out all operator Boishakhi Offers which published recently.